David Axelrod, who was a political analyst for both NBC News and MSNBC until he recently made the jump to CNN, spoke to the Washington Post’s Erik Wemple about his scenery change. 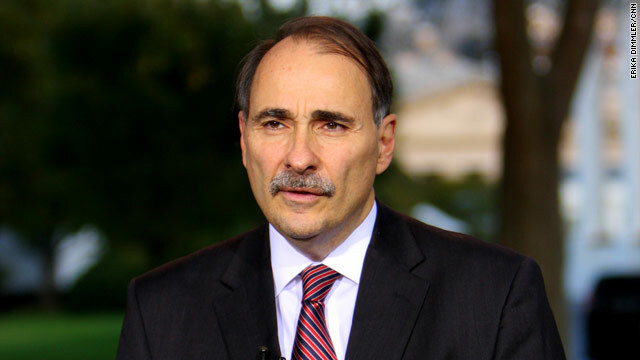 Axelrod, who played an integral part in both of President Barack Obama’s campaigns, wanted to join CNN because had made a large investment in covering the coming campaigns, he told Wemple. “CNN has really made a huge investment in covering this campaign and, you know, I think I’m a reflection of that,” said Axelrod. “They wanted my expertise and wanted to offer my expertise,” noting his time as a reporter for the Chicago Tribune.